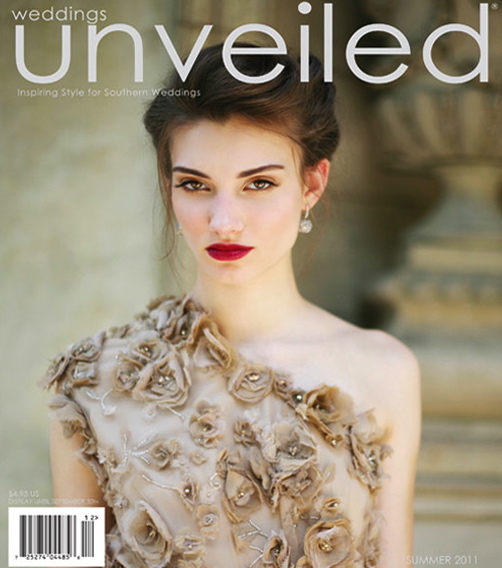 I am so excited for Baubles and Brides to be included in the online Summer version of, Weddings Unveiled Magazine as a wedding resource, for my Brooch Bouquets. This is such a Beautiful magazine, get a cup of coffee and click through the pages… you won’t be disappointed. Beautiful magazine is right. Love your ad!